Though just one example among many, the success and growth of our Health Post in Bitare embodies the mission of OFH. At its opening, demand was so high an additional HP was opened 5 kilometers away to serve the neighboring community. Owned and operated by Uwandoha Regine a female entrepreneur who previously served as a contract nurse at the Shyorongi Health Centre, the Bitare clinic has since grown to serve more women and children. The clinic now includes two additional nurses, a receptionist and two more consultation rooms in order to effectively treat the 50 patients who come through its doors each day. The HP’s success has allowed it to bring critical services to the community directly, allowing patients greater treatment options previously made unavailable due to proximity. A patient in the Kamonyi district, where Bitare is located, now travel an average of only 1.5 kilometers (14 minute walk) to reach a clinic. Before its opening, access to such services was only made available after a strenuous 6.5 kilometer (90 minute walk) one-way trip. Conversations with local officials underscore the importance of providing more comprehensive care and the increasingly vital role the clinic is playing in the community. 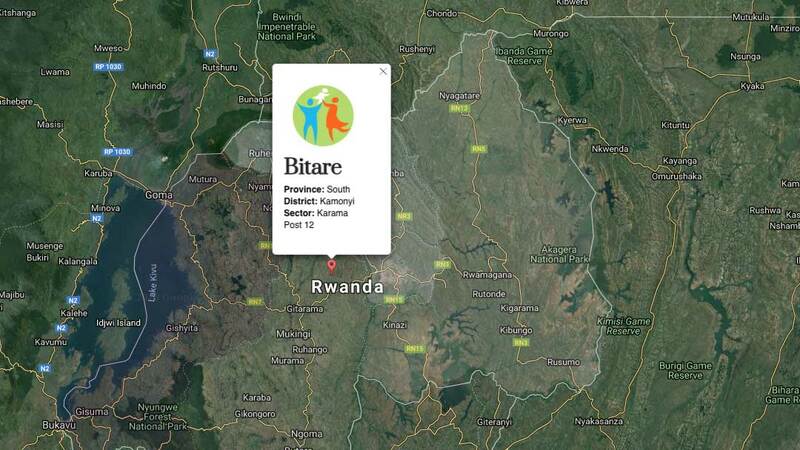 Officials have requested that Bitare open a lab with microscopes to test for common illnesses such as malaria. By doing so, the HP will be the first among our clinics to provide laboratory services. 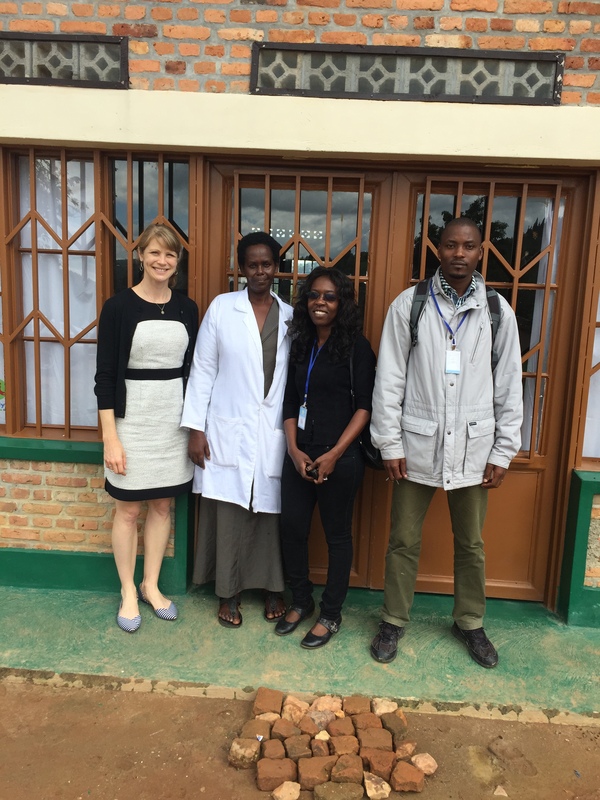 The clinic’s continued success reflects both the significant strides we have made and the incredible opportunities that lie ahead in increasing healthcare access among all of Rwanda’s rural population. There are many stories like Bitare and many more to come.